England tackle Spain in League A (Group 4) of the Nations League at the Estadio Benito Villamarin in Sevilla. Who will win on Monday night? Check out here our Spain vs England betting preview with predictions, betting tips, starting lineups, team news, enhanced odds, exclusive promotions and no deposit free bets on the international football! We are giving away a Champions League ball this month! Join the Champions League competition here! Get 70/1 England to win vs Spain with Betfair! New Customers can get England at an enhanced 70/1 to beat Spain. Max Stake £1. Winnings paid in free bets, valid for 7 days, only deposits with cards/Paypal count. Exchange and multiple bets excluded. T&C’s Apply. 18+|Gamble Aware. After failing to make much impact at the World Cup, following their second round exit to hosts Russia, Spain have been impressive under new manager Luis Enrique. La Furia Roja ran out 1-2 winners in the reverse fixture last month and hammered 6-0 Croatia in the 2nd Nations League fixture. Luis Enrique’s men men have been impressive upfront, beating 4-1 Wales in a friendly match few days ago. The Spaniards haven't lost in normal time in their last 28 matches in all competitions. Marco Asensio is expected to start in a front three along with Paco Alcacer - top scorer in the Bundesliga this season. Isco is likely to complete the front trio while Rodrigo Moreno and Alvaro Morata are viable alternatives. Cesar Azpilicueta and Dani Carvajal should get the nod over Marcos Alonso and Jose Gaya as full backs, with Nacho partnering his team mate Sergio Ramos as centre back. Sergi Busquets will anchor the midfield, flanked by Saul Niguez and Thiago Alcantara. Koke provides a further option in the middle of the park. England were one of the teams knocked out by Spain in their run to the final as Mario Mandzukic netted in the extra time to give his country a 2-1 win. The Three Lions' UEFA Nations League campaign certainly didn’t get off to a great start with a 2-1 defeat to Spain at Wembley Stadium. Few days later, Harry Kane & co. managed to beat Switzerland in a friendly fixture. As a result, Gareth Southgate’s men have won just two of their last seven matches in ninety minutes, while suffering four defeats during that time. They have only kept 3 clean sheets in their last 12 outings in al competitions. Luke Shaw and James Tarkowski are injured and have been replaced by Ben Chilwell and debutant Lewis Dunk. Southgate is dealing with the absence of players such as Dele Alli, Ruben Loftus-Cheek, Jesse Lingard and Fabian Delph. As a result, Danny Rose is expected to start at left wing-back while Harry Winks has a great chance to make his first international appearence in more than a year. Up front, Harry Kane will be flanked The likes of James Maddison, Mason Mount and Jadon Sancho have been called for the first time..
888sport 28/1 England to win vs Spain! Max bet £5! BetAndSkill staff strive to provide you with the highest odds on all the UEFA Nations League fixtures we preview, and below are the best prices on Spain v England match winner market. Wanna get price boosts on this week's matches and maximise your profits? Take a look at our enhanced odds offers! 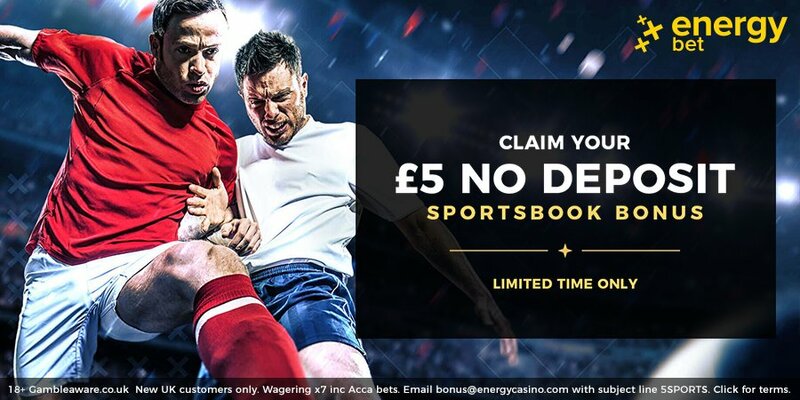 Nations League matches are typically cagey affairs with both sides wary of ceding space but BetAndSkill's professional punters have deeply analysed all the key stats and info about this game! Find here our free predictions on Spain v England. Back our betting tips as singles or combine them via a Request a Bet feature! Our experts bring you today's football tips since 2007, and we are publishing the best Nations League recommended bets throughout the tournament! Wanna win £1,000 today? Try the new Paddy Power prediction game Beat The Drop! You have 30 days of free entry! Take a look at our free bets with no deposit required, choose your offers and start betting with no risks attached! Our experts bring you football predictions across all Europe’s top leagues, including the Championship, Ligue 1, Bundesliga and Serie A. Plus, you’ll find our top accumulator tips each and every weekend. "Spain v England betting tips, predictions, lineups and odds (UEFA Nations League - 15.10.2018)"